My goal is to be a RESOURCE for professionals and small business owners who are struggling with social media! I know how overwhelming social media marketing can be. It’s challenging to find the time to learn it, and even harder to make the time to do it. I have actually had clients tell me they’re afraid of social media. My job is to help get you comfortable with the tools & technology quickly so you can get to the fun of building relationships that will help you get leads and sales for your business! I help streamline the social media marketing information you need to learn, and show you ways to manage the time you spend so you can be as efficient as possible. Your social media marketing and online marketing in general is a JOURNEY. You can’t just do one or two things well and expect miraculous results. It takes a good plan, and effort, over time – but it can bring fantastic results. I’m sure you know by now that social media is not a fad. The way people get information about products and services (hint: online), AND the way we communicate has forever been changed by social media technologies and smartphones. You have a choice – do you want your website to be a nice online brochure? Or do you want it to help you connect with and build relationships with prospective clients who will eventually buy from you? It’s not too late to get started or to get some direction & support. My team and I would be delighted to help! I love to learn, teach and connect people! That’s why I’m so excited about social media technologies – you have the potential to connect with anyone, anywhere in the world or connect with people in your own backyard. I show my clients how to find their ideal audience online and how to build relationships that will lead to sales. 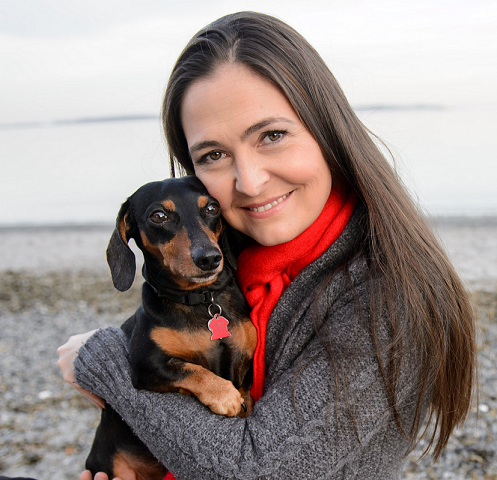 I have a business degree from the University of Victoria, and have spent the past 20 years as a sales and marketing professional, helping small business owners use marketing tools to connect with and expand their audiences. I’m proud to be a member of the eWomen Network Victoria/Vancouver Island chapter and the Westshore Women’s Business Network (WWBN). 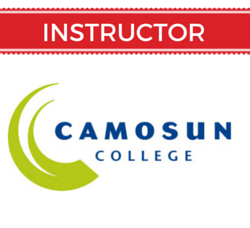 I’m excited to be an instructor in the Continuing Education Department at Camosun College. I teach a 6-week “Introduction to Social Media Marketing” course, as well as a 3-week “Social Media for Newbies” course. 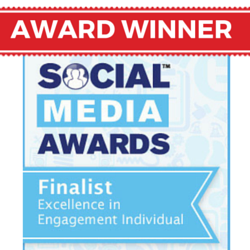 You can learn more about my Camosun College social media marketing courses by clicking here. I have been lucky enough to live in other countries and do some travel. I spent many years living in San Diego, California after I graduated from university. I returned to my hometown of Victoria, BC to be closer to family. I have a lovely nephew & niece that I get to enjoy. I recently lost my last sweet dachshund Max who lived a happy life until age 14 years. My passions include: Connecting with great people, social media marketing and all things online marketing, photography & video, learning, travel, dancing, watching movies & the beach! My dachshund Max who passed away in October of 2018.